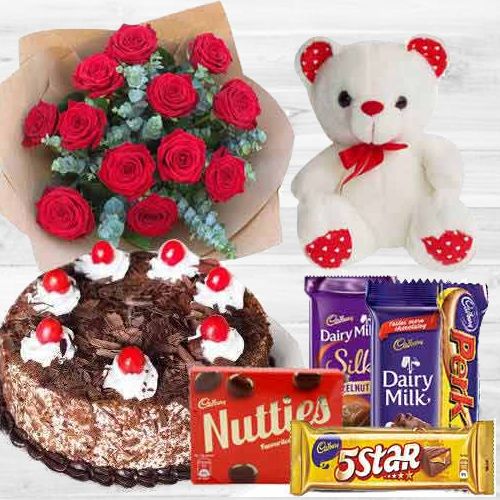 Get Same Day Flower Delivery in Bhopal Online and mesmerize your dear ones with brightly hued fresh Flowers from our Online gifting store on occasions like Mother�s Day, Father�s Day, and Valentine�s Day etc. 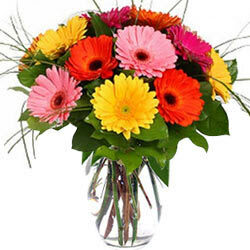 Our website offers a wide selection of Floral Gifts that are beautifully hand designed by our local florist using variety of Flowers like Red Roses, Pink Carnations, Oriental Lilies, Purple Orchids and lot more at an affordable price. 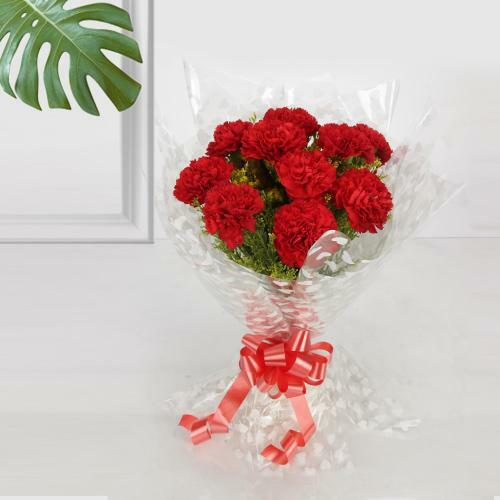 So place your Order Online to Send Same Day Flowers to Bhopal and get assured Today Delivery that covers every possible location of Bhopal, Madhya Pradesh such as Arera Colony, Shivaji Nagar, TT Nagar, Amrawad Khurd, Khajuri Kalan, Panchasheel Nagar and so on. 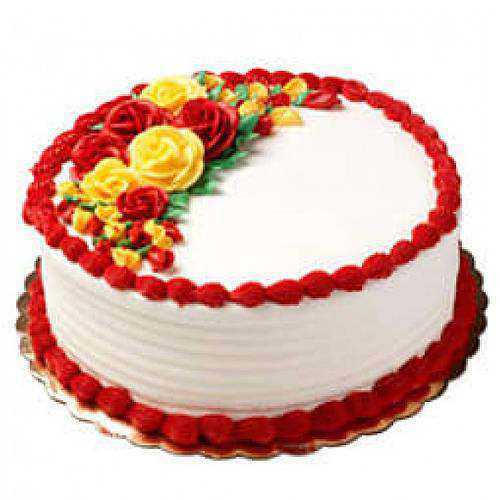 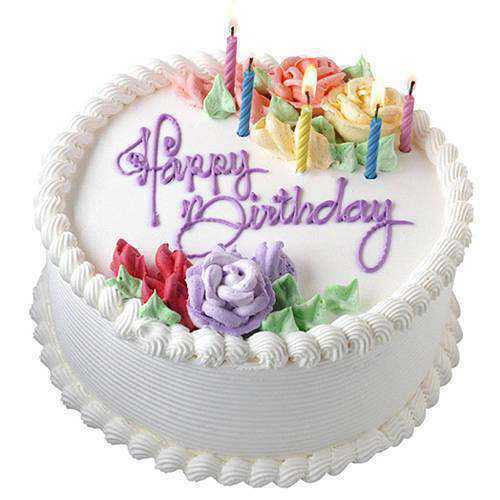 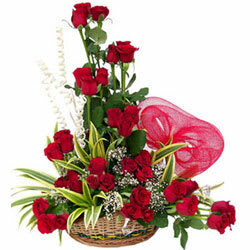 Send Same Day Flowers to Bhopal and help your dear ones celebrate special occasions and festival like Birthday, Valentine�s Day, Wedding, Christmas, Diwali in a unique style. 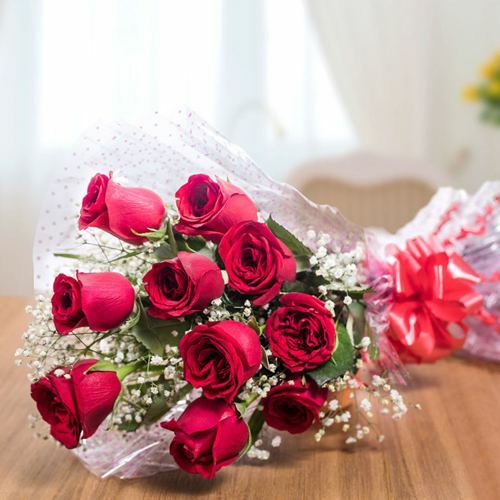 Simply browse through our Online catalogue that offers variety of Flower Bouquet and Floral Arrangements made by our Local Florist comprising of wide array of Floral Gifts like Roses, Gerberas, Daisies, Carnations, Orchids, Lilies and many such seasonal Flowers at an affordable price. 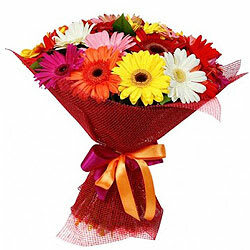 Order for Same Day Flower Delivery in Bhopal Online and get your choice of Flowers delivered today within 4-6 hours with Free Shipping. 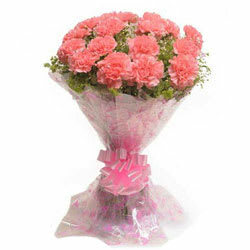 Bring that instant smile on the face of your special one by choosing exotic Flowers Gift from our online gifting store. 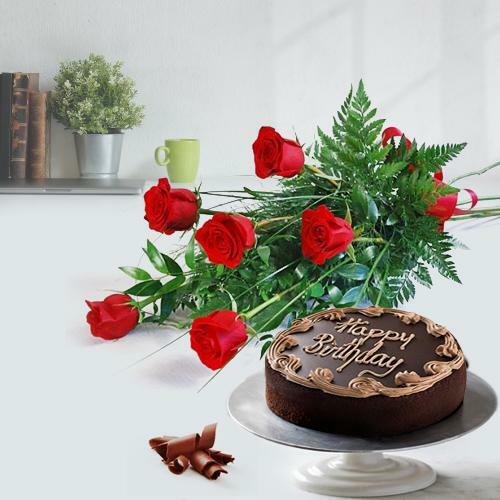 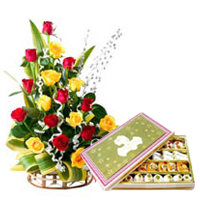 Send Same Day Flowers to Bhopal right from the comfort of your home on occasions like Birthday, Anniversary, Mother�s Day, Father�s Day, Friendships Day etc. 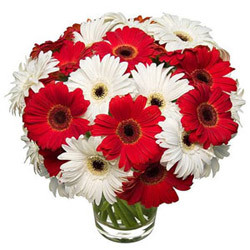 To grace festive occasions we have a wide range of Floral Gifts like Calla Lilies Bunch, Carnations Bouquet, Gerberas in a Vase, Hydrangeas and Seasonal Flowers Basket or Heart Shape Red Roses Arrangement. 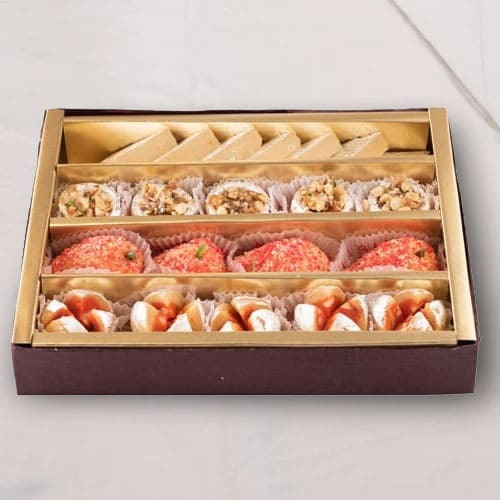 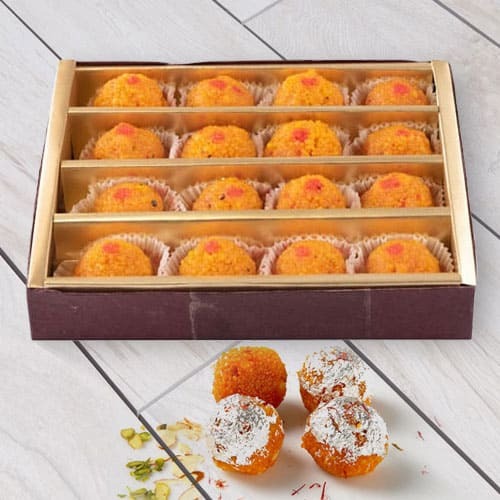 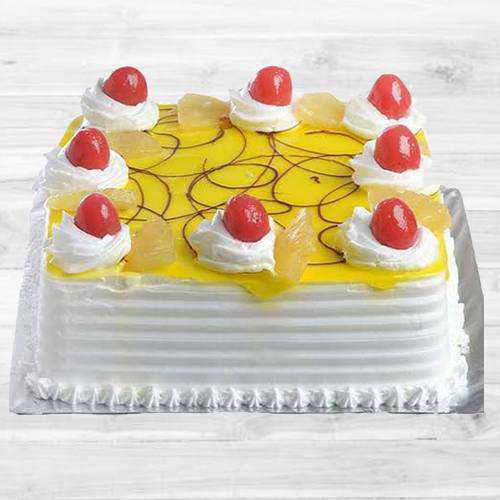 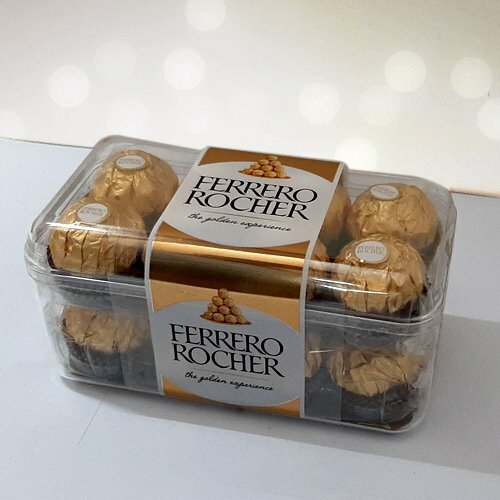 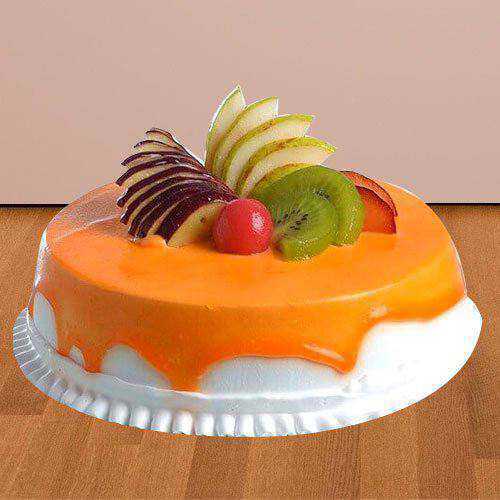 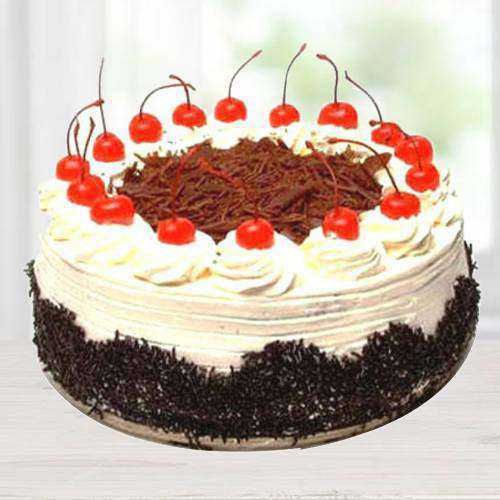 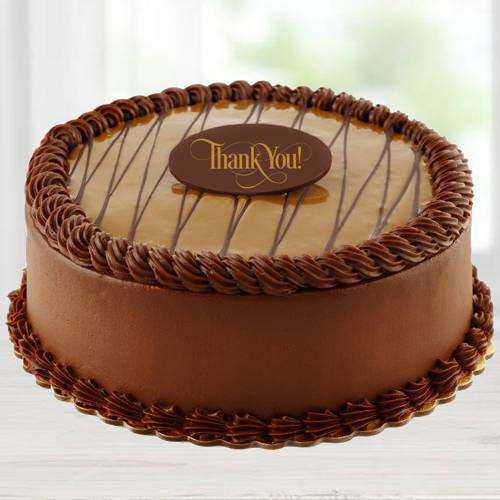 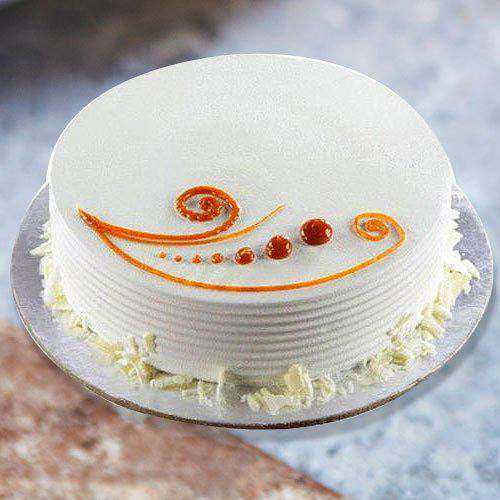 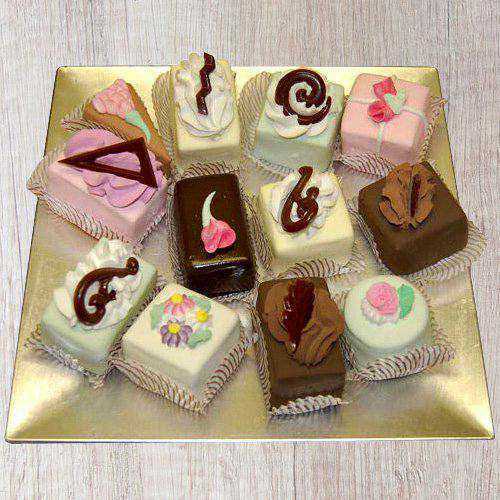 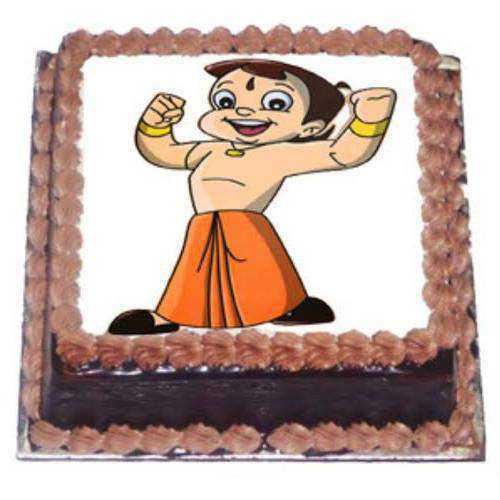 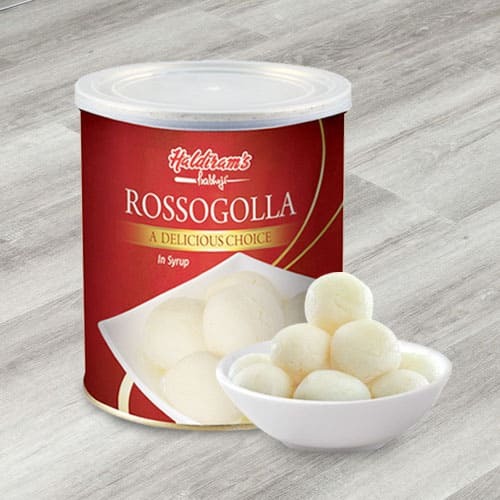 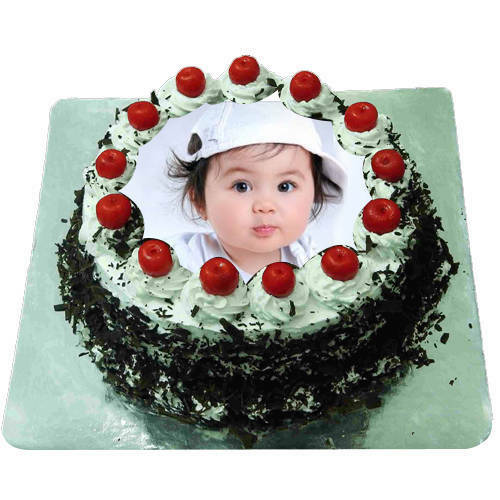 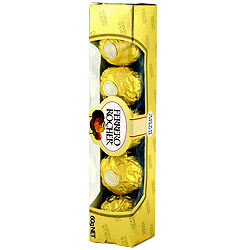 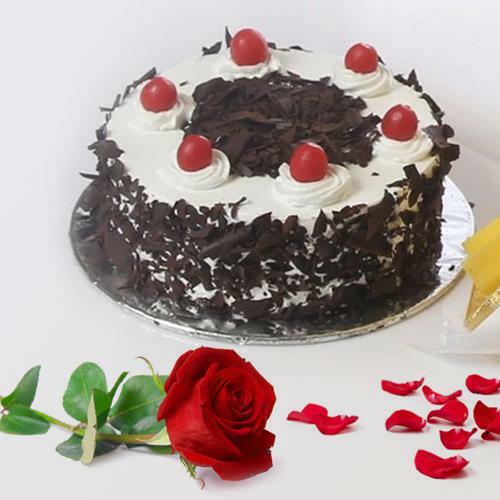 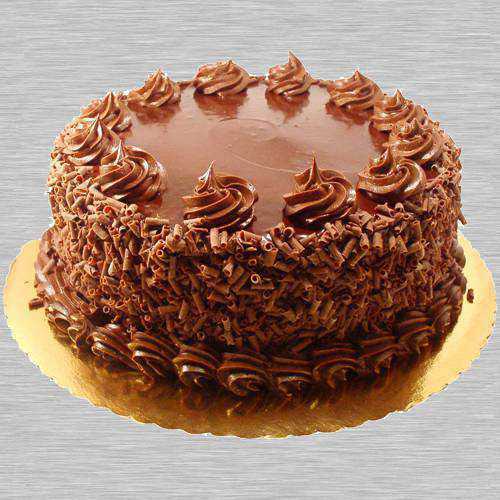 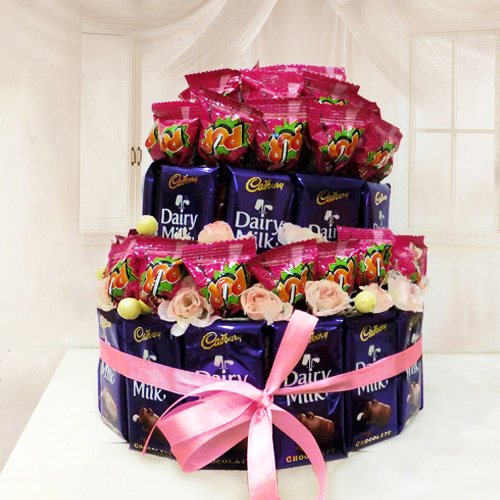 In addition to Floral Gifts you can also order Ferrero Rocher Chocolates Buky, Heart Shaped Chocolate Cake, personalized Photo Frames etc and get Free Same Day Flower Delivery in Bhopal Online. 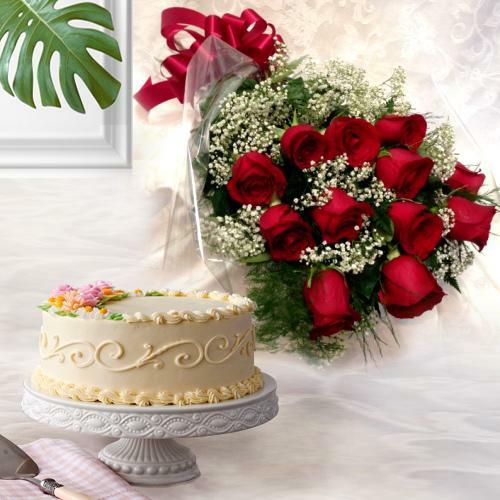 Spread smiles on your loved ones face by gifting Floral Gifts from our e-shop that offers a plethora of Flowers readily made available by our Local Florist in multiple colours and variety of Arrangements using variety of Flowers like Carnations, Orchids, Anthuriums, Gerberas, Serenades to grace occasions like Valentine�s Day, Anniversary, Birthday, housewarming, baby shower and so on. 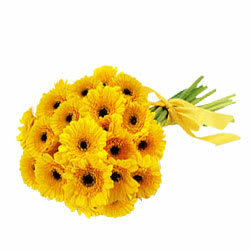 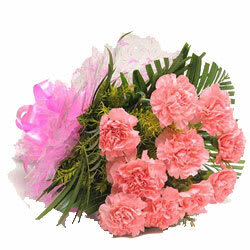 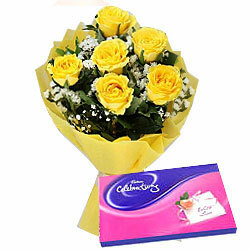 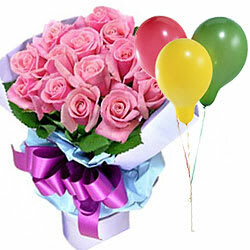 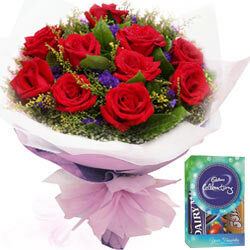 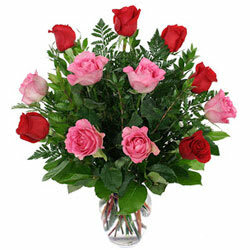 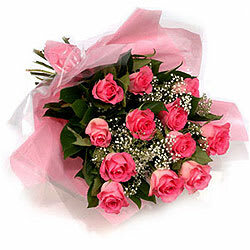 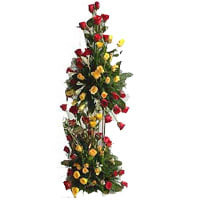 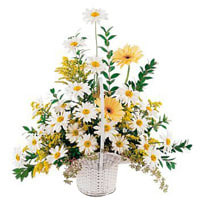 Order Same Day Flower Delivery in Bhopal Online and get prompt delivery in a convenient manner.